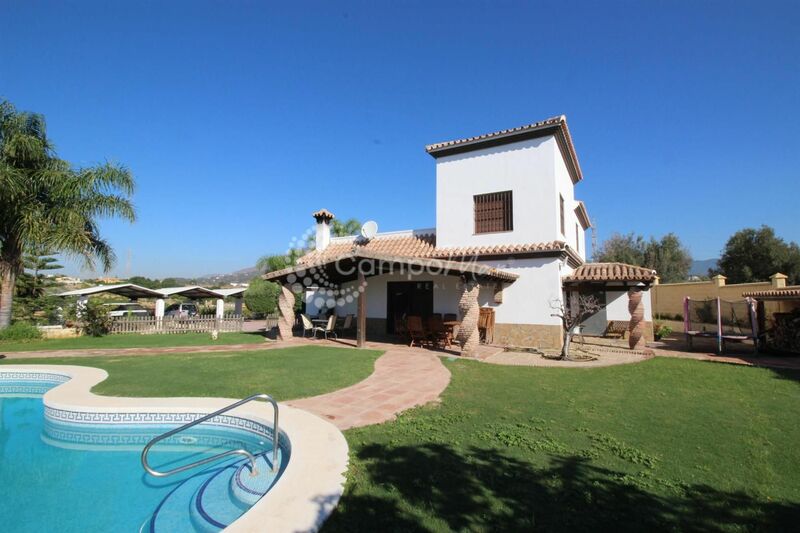 Fantastic large country property for sale with over 4000 square meters of land. 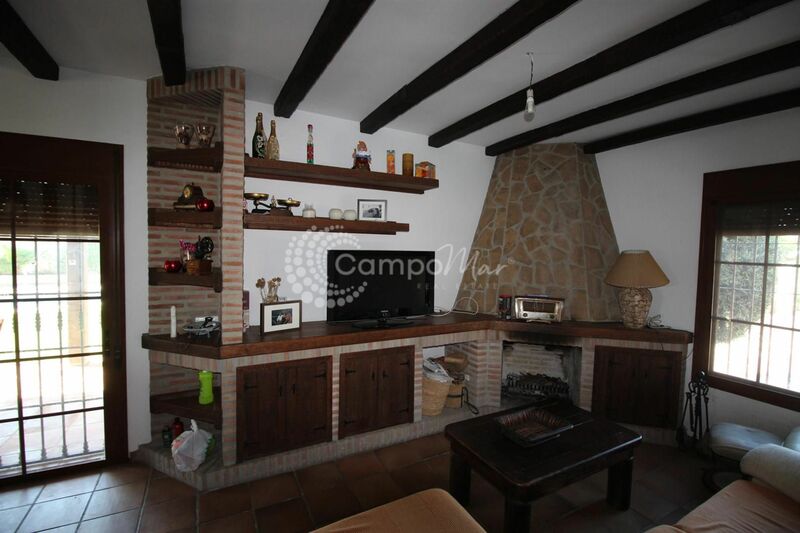 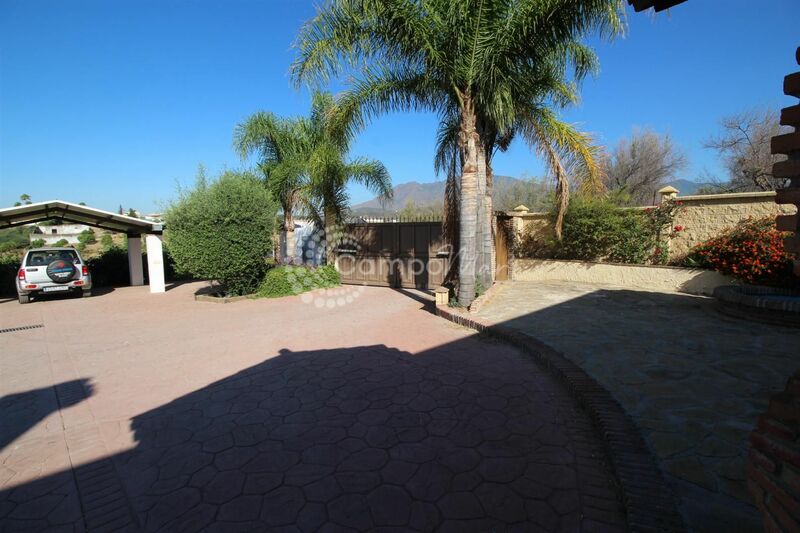 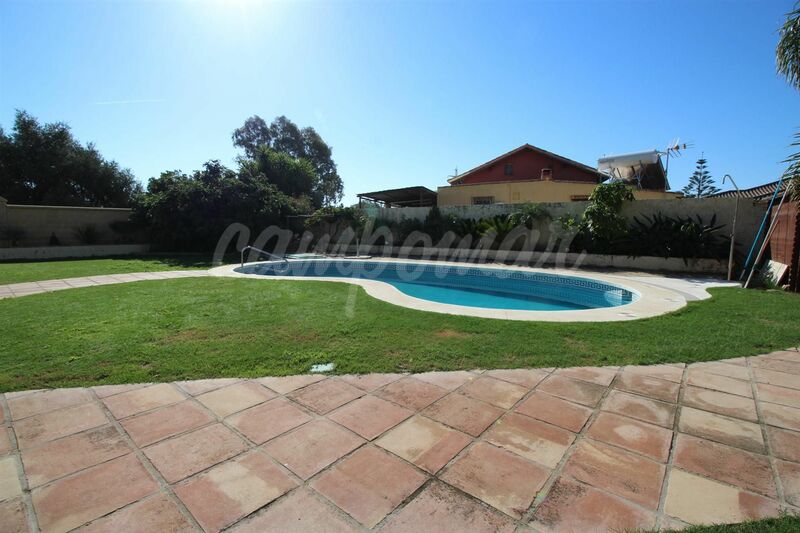 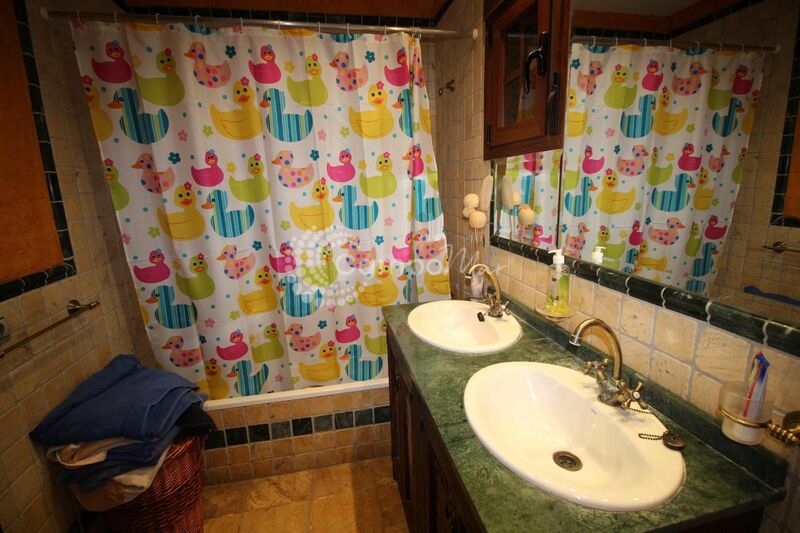 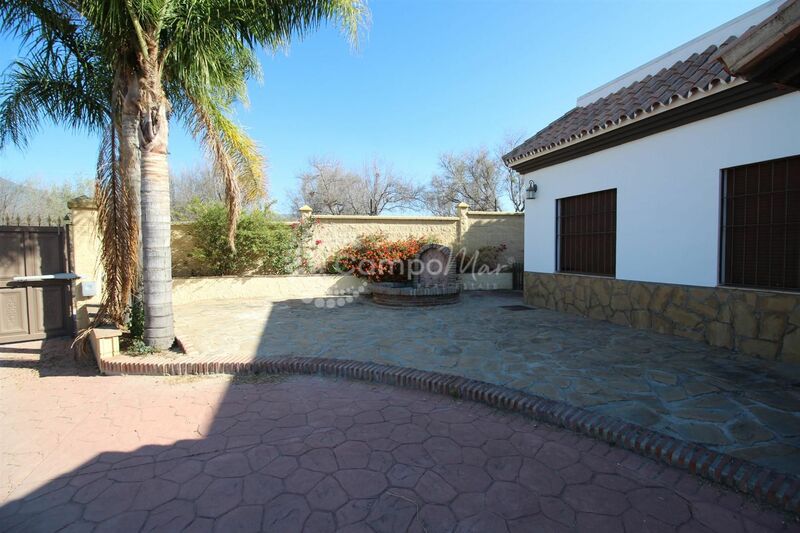 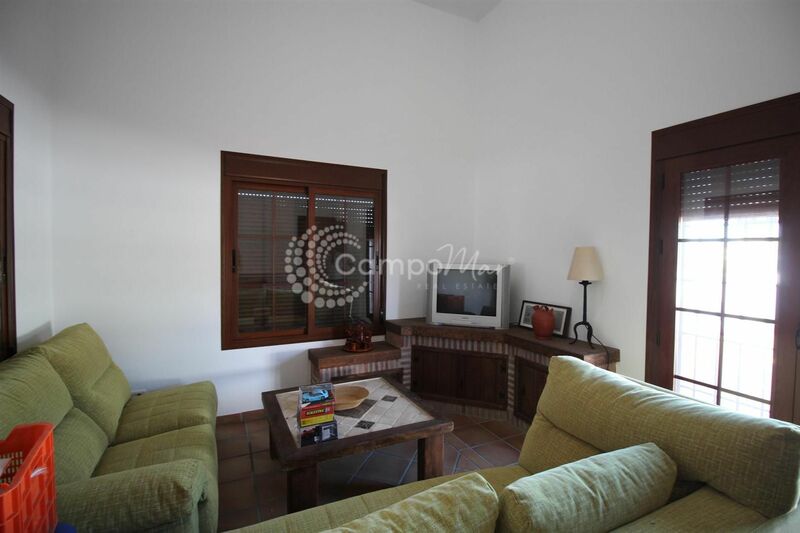 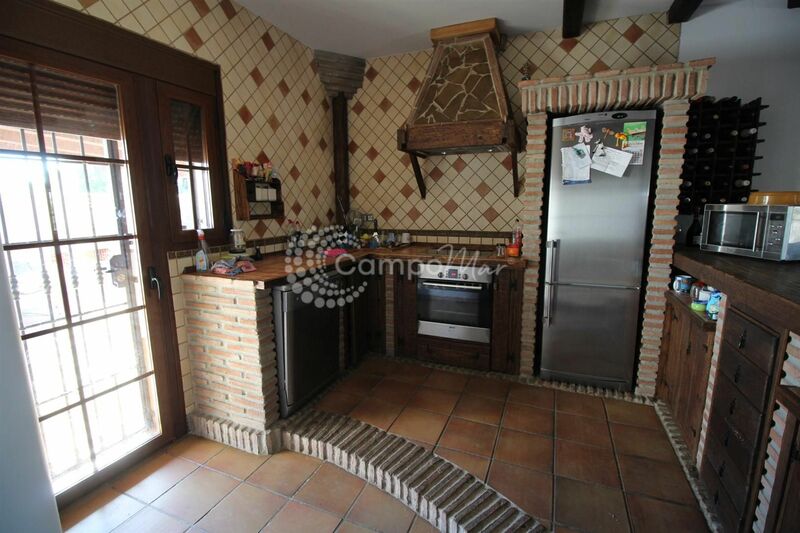 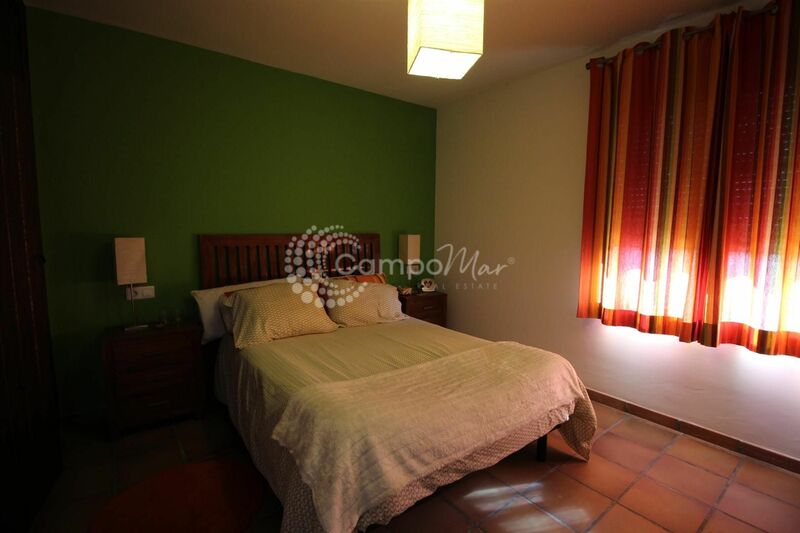 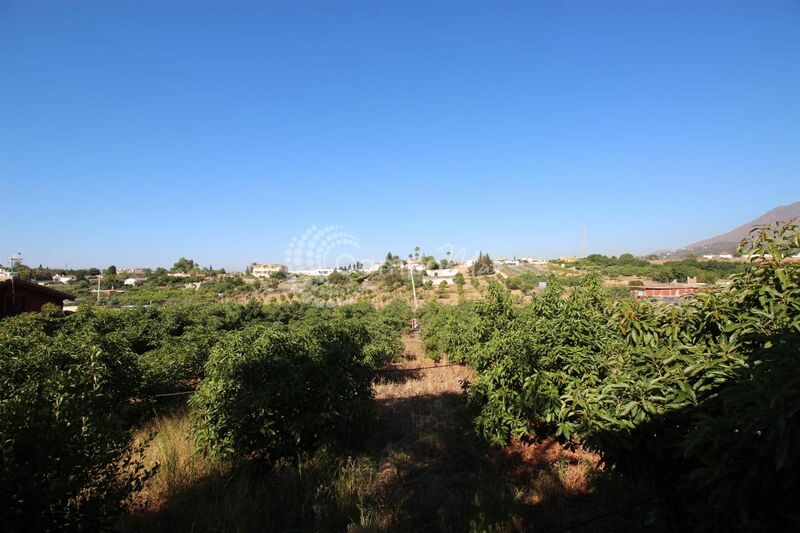 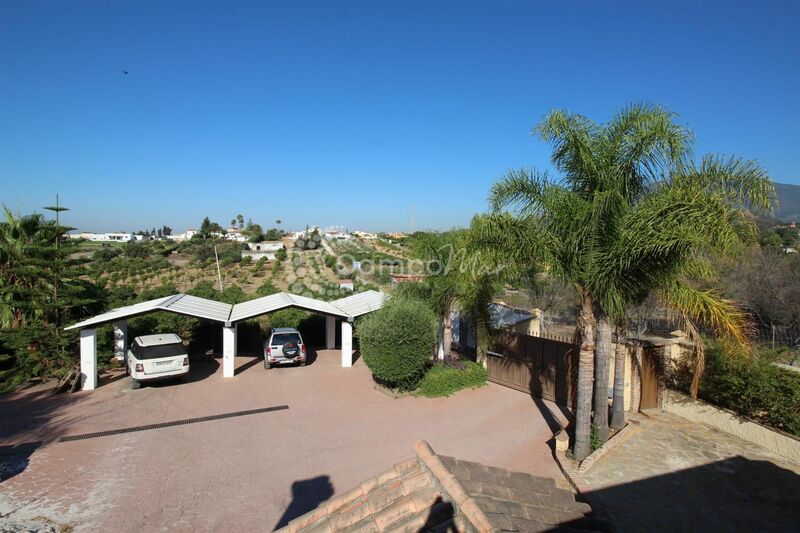 Situated close to Estepona the property has good access with only a small distance of track road to cover. 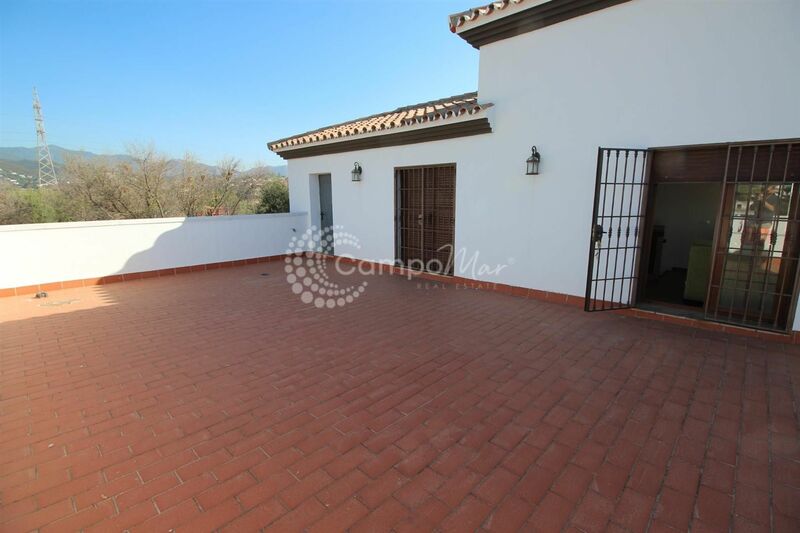 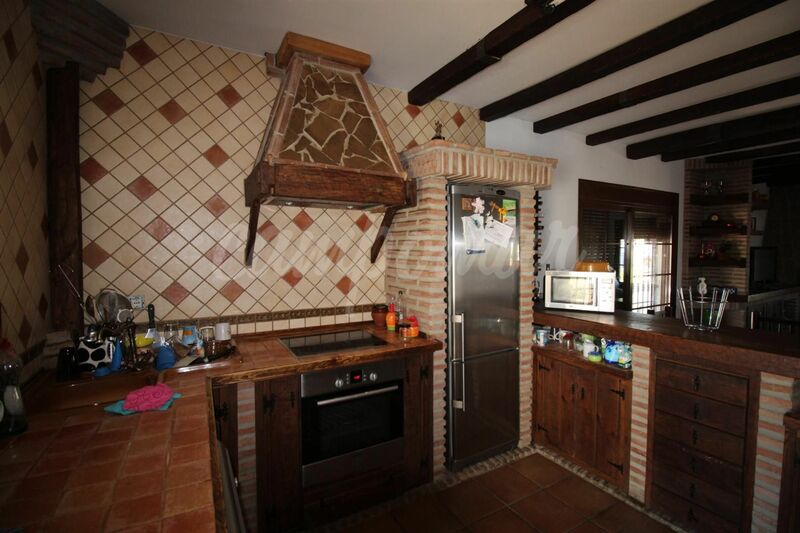 The property itself is a relatively new build and offers a more traditional Spanish style throughout. 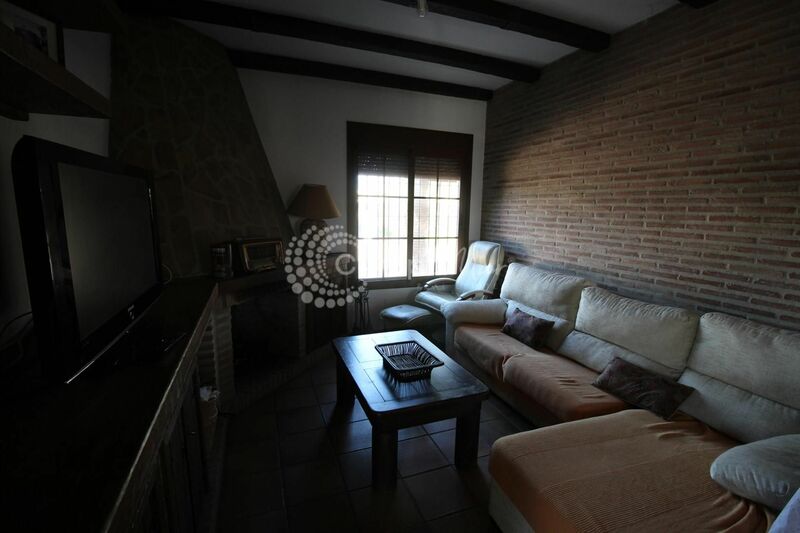 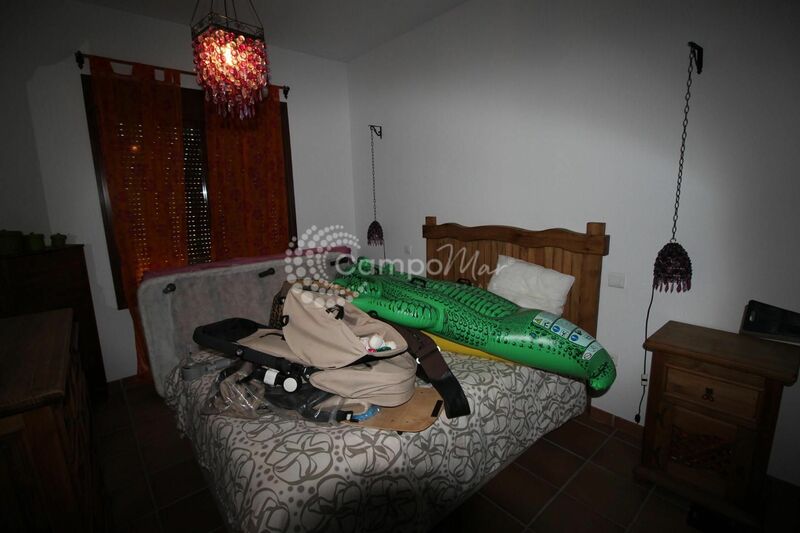 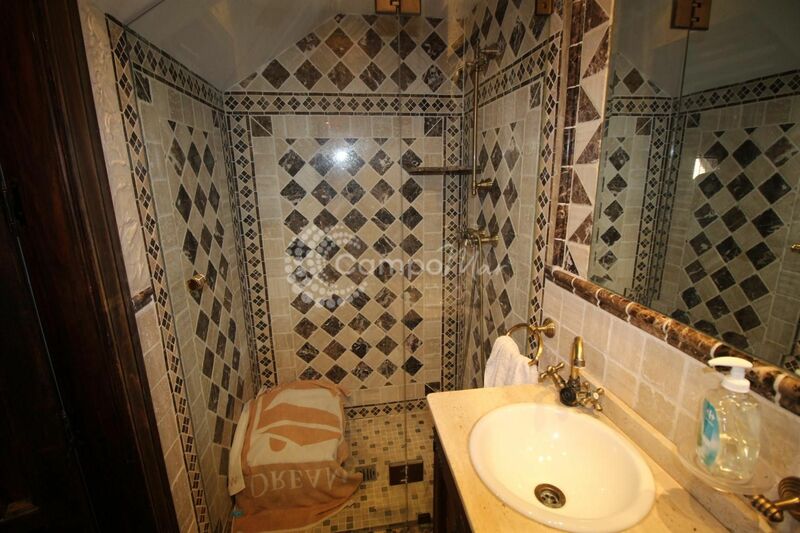 Good size rooms and six bedrooms across two levels, externally you have a nice patio area and private swimming pool.